White House May Reduce ATF To Just The F - Joe.My.God. 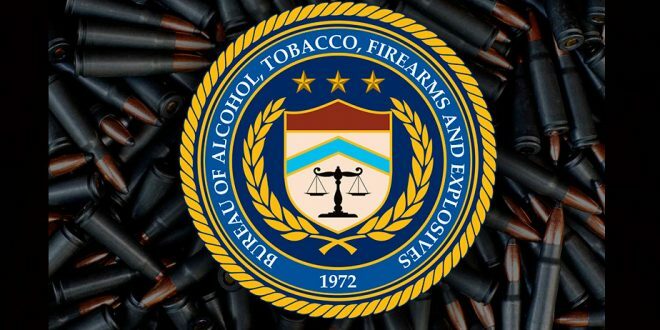 The Trump administration has drafted plans to strip key authorities from the Bureau of Alcohol, Tobacco, Firearms and Explosives, senior administration officials said on Friday, an acknowledgment that the agency has all but abandoned its legacy of fighting liquor and tobacco smugglers. The A.T.F. traces its roots to Eliot Ness and the Prohibition-era federal agents made famous in the movie “The Untouchables.” But the modern A.T.F. has focused its stagnant budget on violent crime and bombings, while tobacco smuggling — a little-known crime that costs the government billions in lost taxes each year — goes largely unenforced. Under the Trump administration’s plan, the Treasury Department would inherit the authority to investigate tobacco and alcohol smuggling. The A.T.F. would need a new name. One possibility: the Bureau of Arson, Explosives and Firearms, or A.E.F. The move would resolve a bureaucratic split that has existed for years. Treasury collects the taxes on cigarettes and liquor, but A.T.F. investigates efforts to evade those taxes.